Yay! Time for beauty box review. 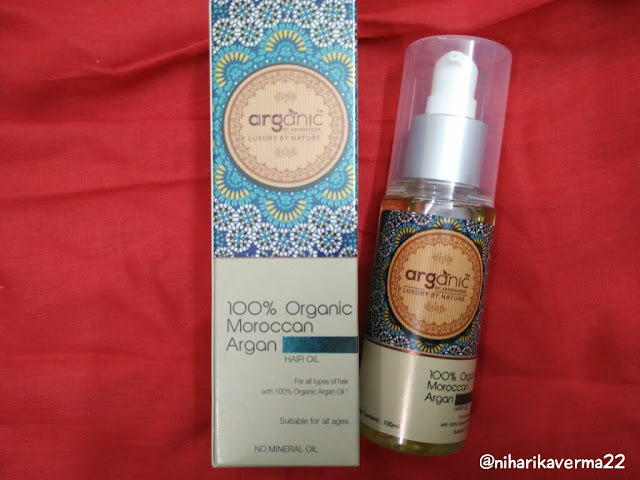 There is something in monthly subscription boxes which attracts me towards them :D In-fact they are economical as we receive 4-5 quality products at a very good price. There are number of monthly subscriptions services and GloBOX is one of them. 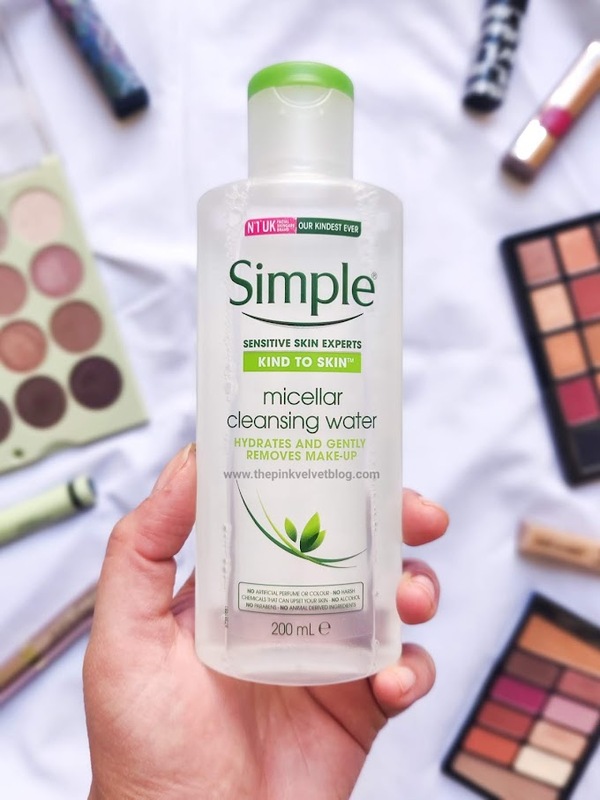 It is very difficult to find a good monthly box as most of them are heavily priced or compromise with quality or sometimes by quantity just by offering sample size products. 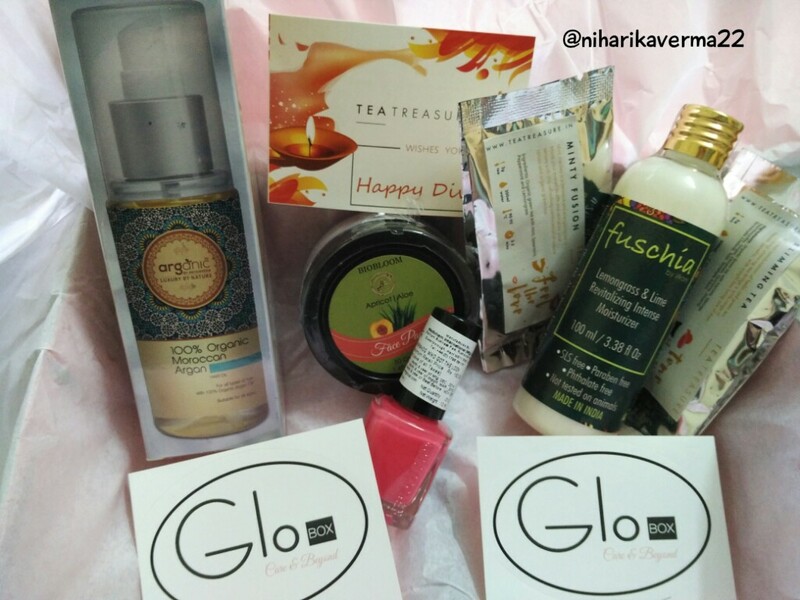 GloBOX is a beauty box subscription which only sends quality and branded products and that too full-sized. They also send jewellery and accessories in random boxes. This is a unique, best and a must have concept when it comes to "Beauty Box". As the products we receive are totally surprise to us, we don't know how the product will react to skin. 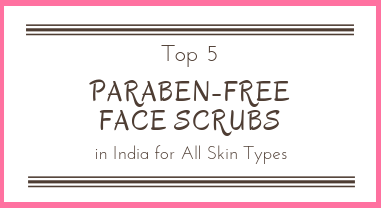 In GloBOX, there is a form which you need to fill called "beauty profile", in which they ask your skin type, skin problems, hair type, color shades or fragrance choice or any other skin concern which you want to share. On the basis of your beauty profile, experts will select products which will be totally for you and will be upto your expectations. They do not compromise with quantity or quality. Each and every product is full-sized product. Sounds interesting! Right? So let's start the unboxing. Scroll down to see what I got in my November GloBOX. 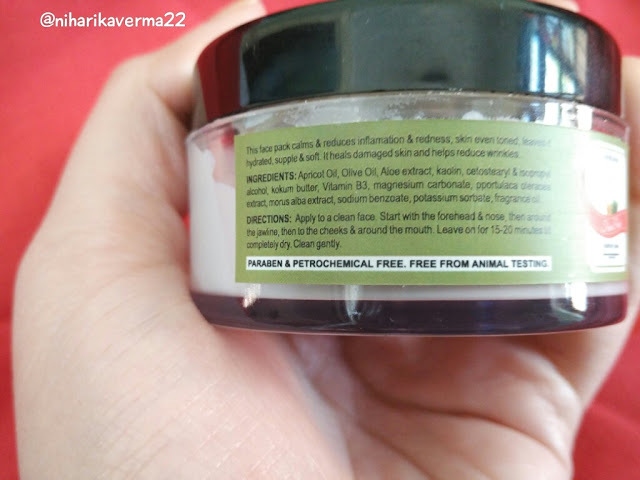 It is Paraben free, Sulfate free, Mineral oil & Silicon free, Petro Chemical free & has 95% of Natural Ingredients. 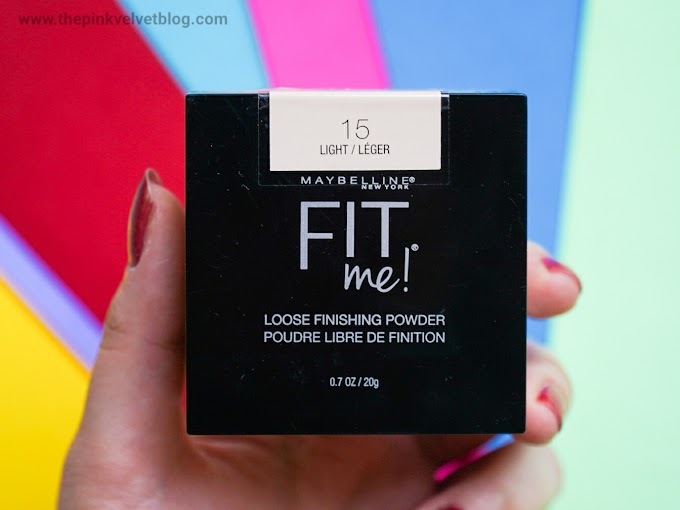 It’s Time To Steal The Lime Light With Your Hair Shining Black & Bright! 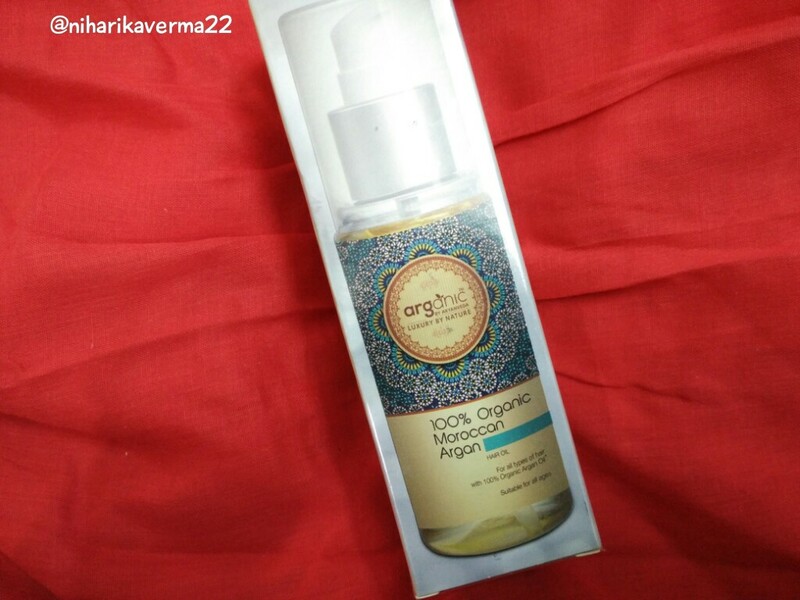 Moroccan Argan Hair Oil Is Brimming With Vitamin E, Essential For Hair Nourishment And Growth. Vitamin E Penetrates Deep Into Hair Follicles, Strengthens Hair, And Thus Helps To Prevent The Hair Loss. Massage on scalp and hair once a week. Use a few drops on the length of hair as a heat protectant. 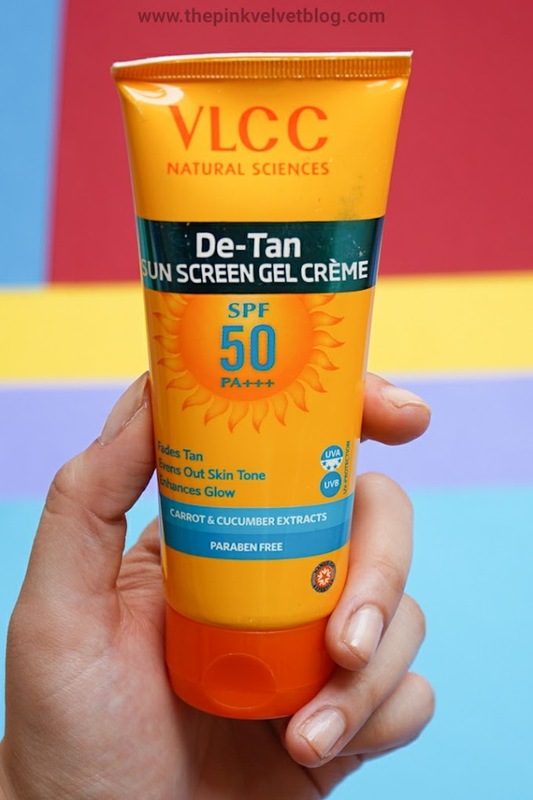 It comes in a bottle shaped container made of plastic material so there is no risk of breakage. Having a nozzle cap makes it easier to use. 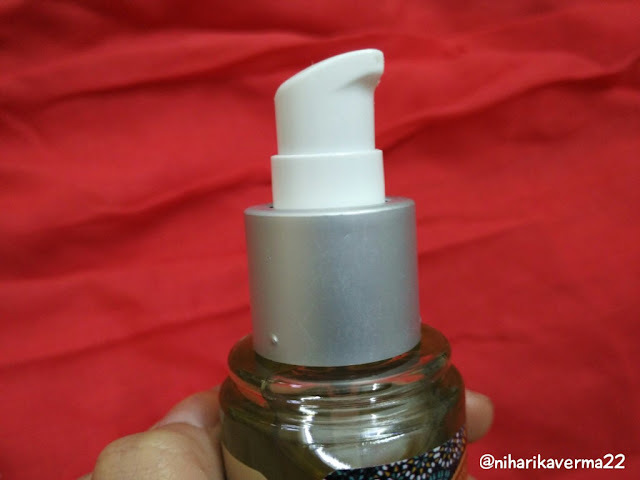 Simply spray 2-3 pumps and rub it between your hands before applying. 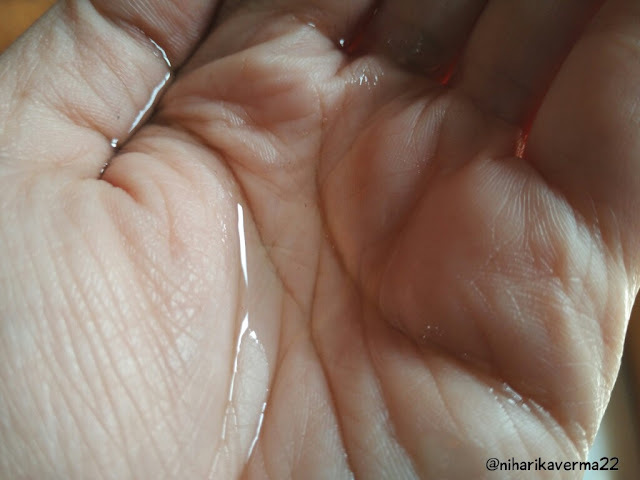 Whenever you use hair oils or serum, it is important to rub it between hands to heat the product. In this way product will penetrate deep into roots and will provide good results. True to the claim of being light and weightless. It has more serum kind of texture and didn't gave me that heavy-oily feel which I loved about this. I left the oil on my hair for about complete whole day for more efficient results. Gave a good amount of massage time to time to stimulate the cells. 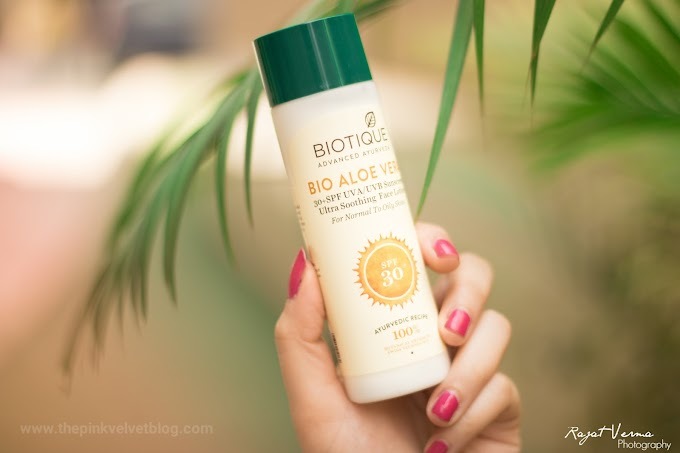 I have already tried bio bloom under eye gel and was quite happy with results. From that moment, I was sure about quality of bio bloom products. 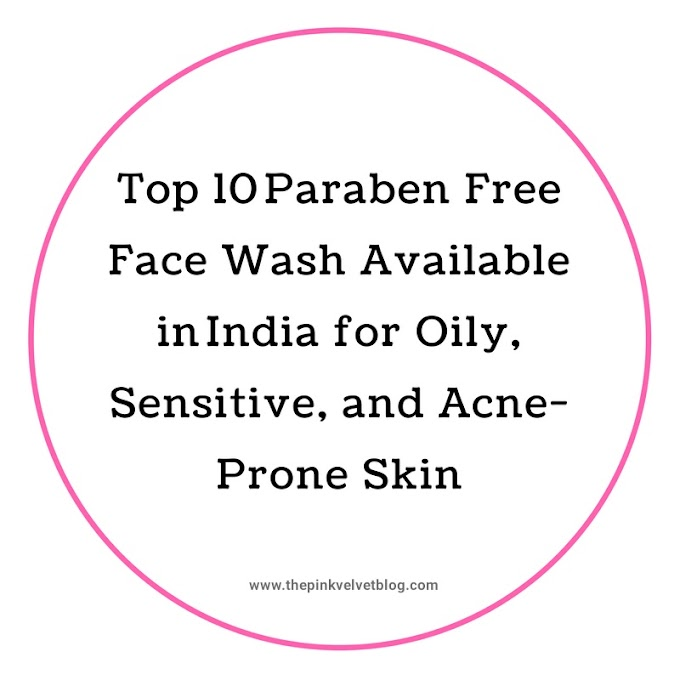 This facepack is paraben & petrochemical free and not tested on animals. 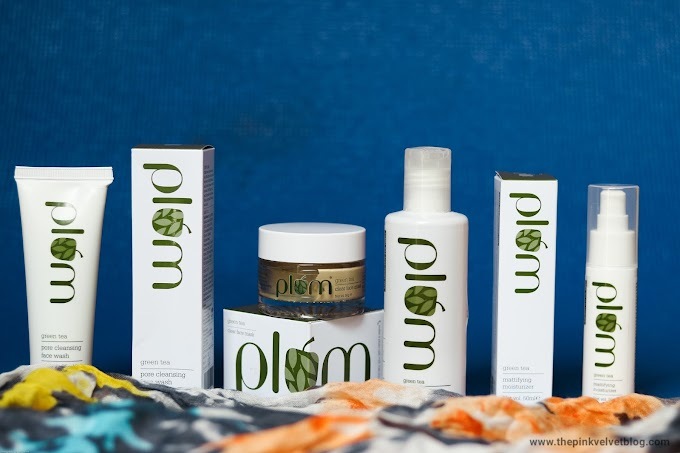 Bio bloom's Instant Glow Face Pack gives an even tone to the skin and leaves it hydrated, soft and supple. 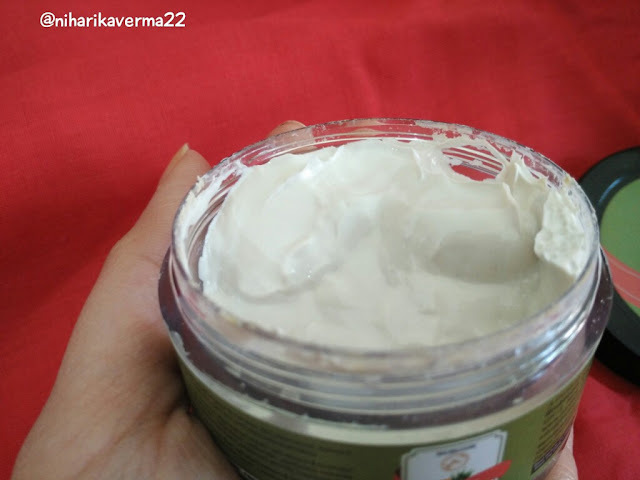 It is suitable for both dry skin & oily skin and heals damaged skin & helps reduce wrinkles. 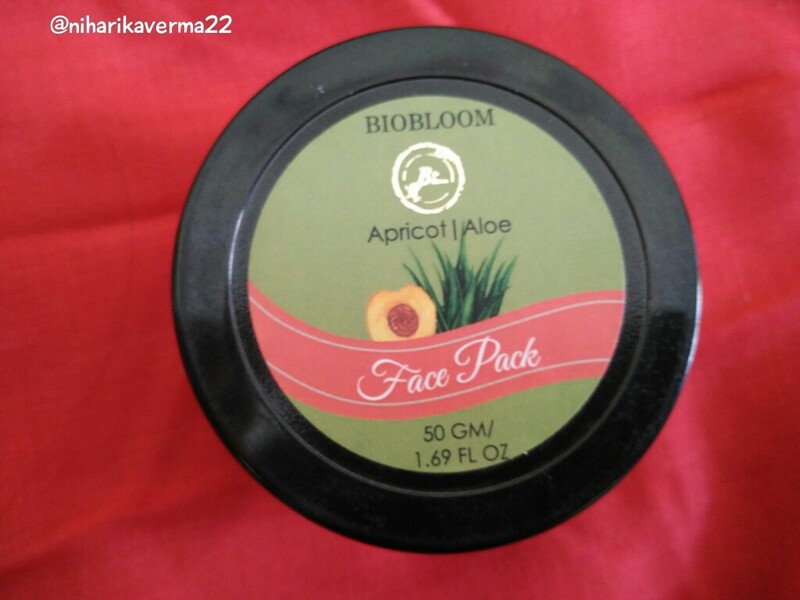 This Apricot Oil & Aloe Vera based Biobloom Face Pack calms the skin by reducing inflammation & redness. Apply to a clean face. First apply a mask to the forehead & nose, then around the jaw line and then to the cheeks & around the mouth. Leave it on for 15-20 minutes till the mask is completely dry. Gently rub off starting from the chin up. 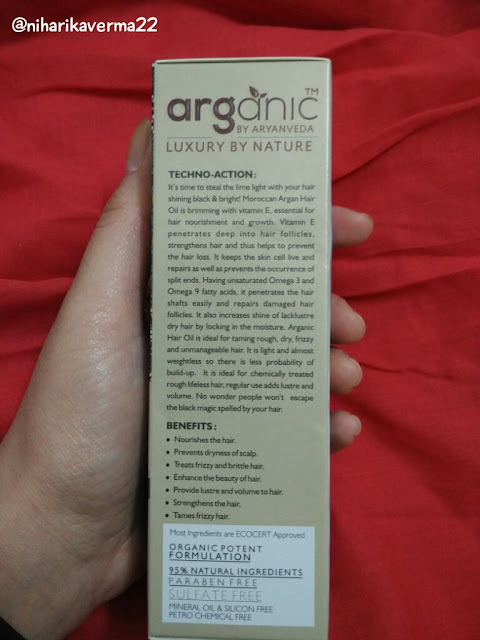 It smells like a Luxury product, the one we experience in high end saloons and spas. 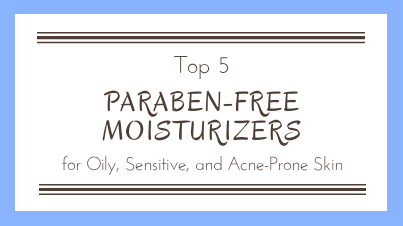 I mentioned in my beauty profile that I have really sensitive skin and prone to acne. So this product is totally for my skin. 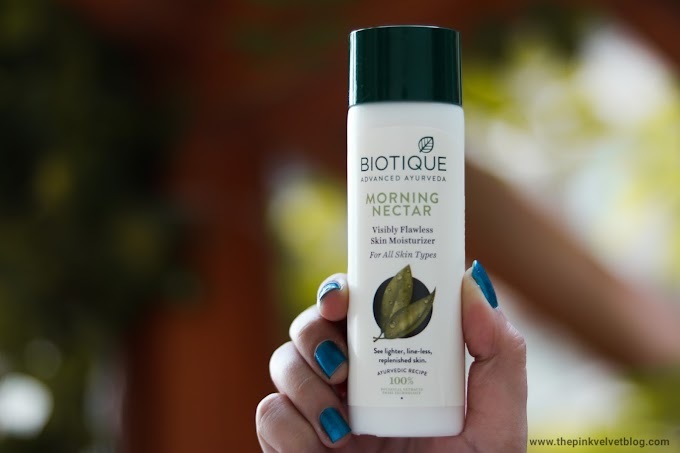 It definitely reduced redness of my pimples and aloe helps to soothe the skin. Its a moisturizing facepack so I didn't felt the need of applying any moisturizer after this. 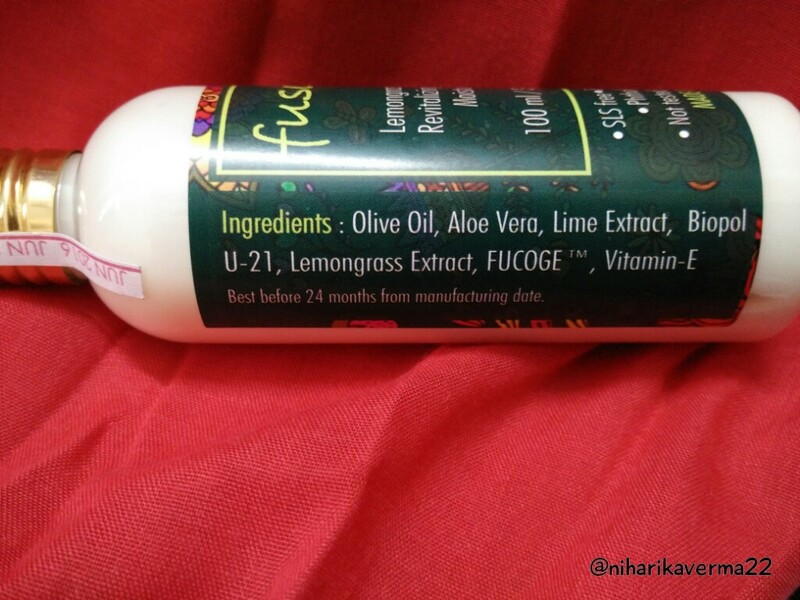 Fuschia by vkare is a Indian Brand and is totally SLS, Phthalate & paraben free. Also, it is not tested on animals. 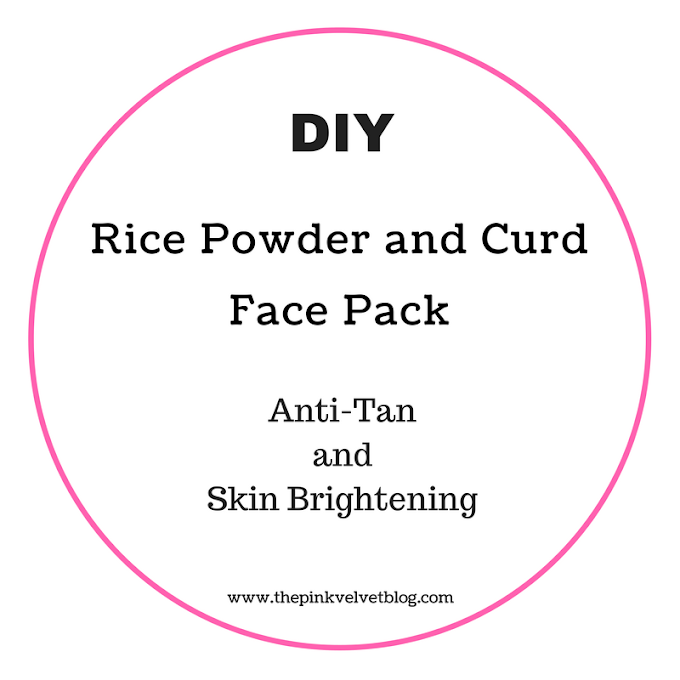 I have used their saffron & sandal facemask and that was the best remedy for my pimples. 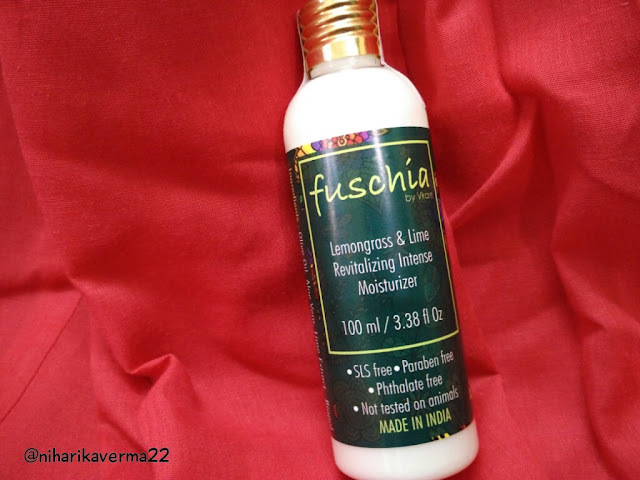 Fuschia is a brand we can trust upon and provides good quality skincare products and that too chemical free. It comes in a bottle shape packaging with simply a cap on. 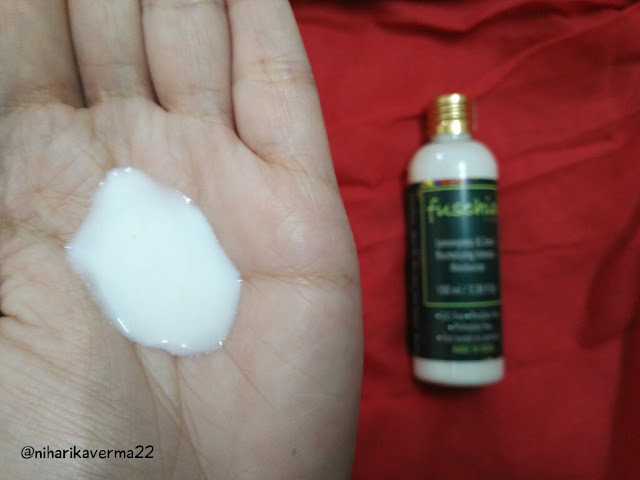 There is no nozzle or anything which can control the flow of lotion. So you have to be really careful while taking the product out as it has runny consistency. It's really good to receive branded makeup products in monthly boxes. It's a peachy shade. It is not heavily pigmented nor of thick consistency which is the only drawback. I applied 6 to 7 coats to get the desired look. Thanks to GloBOX, because of them we get the opportunity to try different products before investing heavy amounts on them. GloBOX always sends these two samples of "Tea Treasure" tea. One teabag of Minty Fusion & One of Slimming Tea. So basically, these are the free products in your monthly box. Mint medley is a delicious and energizing tea to boost your overall health and revitalize your senses with this refreshing combination of natural lemon & organic green tea. Slimming tea is a great combination of herbs and green tea. 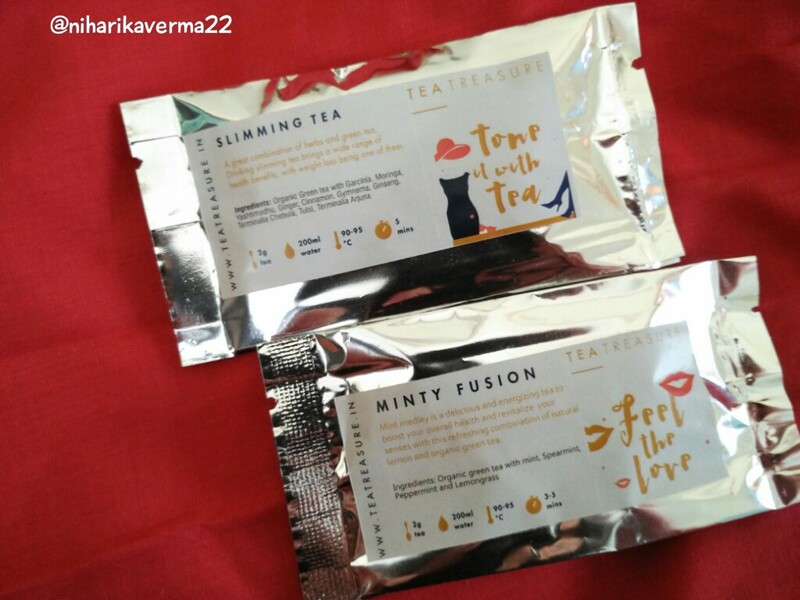 Drinking slimming tea brings a wide range of health benefits, with weight loss being one of them. Green tea is part of my daily routine, so I enjoyed these samples. I personally recommend everyone to start/switch to green tea as it has really lots of benefits which our body needs. Will share more about benefits of drinking green tea some other day. Go and enjoy quality products every month :) Have a Good Day! I would totally recommend Fuschia Lemongrass & Lime to anyone, especially if you have oily skin, it's so hydrating and light! And most important it is cheap!!! Nice article. That was informative. Will surely check out their website.